An island that is located in Upper New York Bay in the Port of New York and New Jersey, United States. 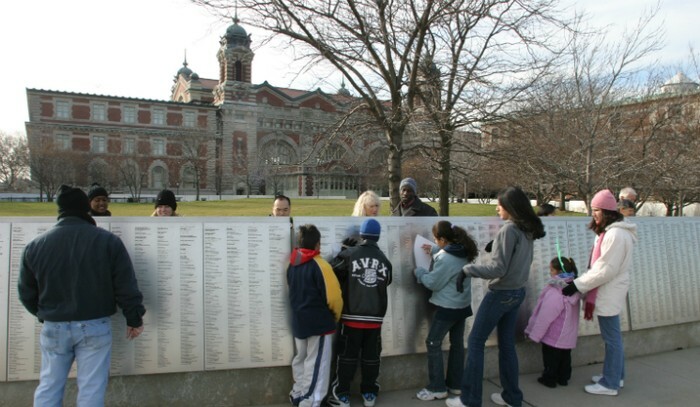 It was the gateway for millions of immigrants to the United States as the nation's busiest immigrant inspection station from 18922 until 1954. 27.5 acres. Before it was Ellis Island, it was the site of Fort Gibson and later a naval magazine. 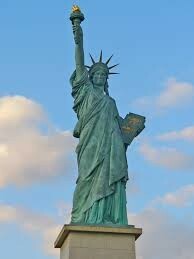 It was made part of the Statue of Liberty National Monument in 1965. 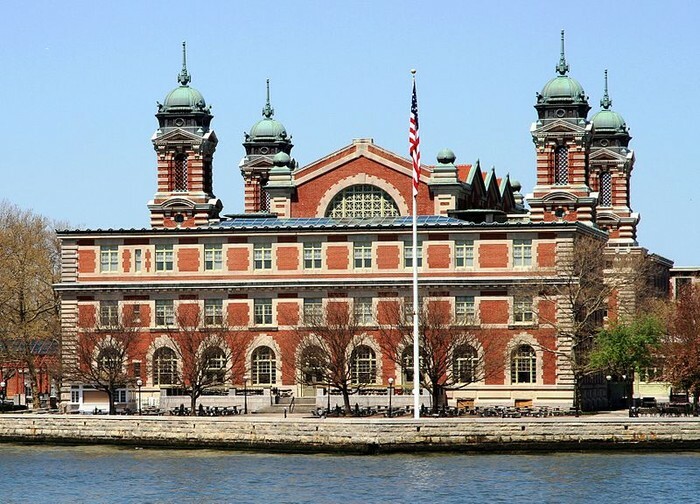 This is the main building of Ellis Island. 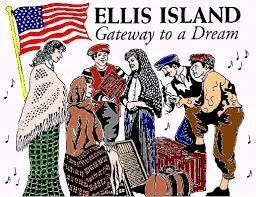 This picture is saying Ellis Island is the Gateway to a Dream, or another words, the United States. 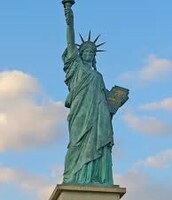 Statue of Liberty was a gift of friendship from the people of France to the United States and is recognized as a universal symbol of freedom and democracy. Dedicated on October 28, 1886, was designed as a National Monument in 1924. 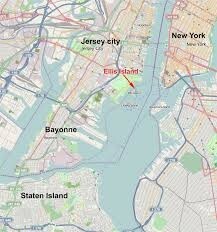 This is where Ellis Island is located, Upper New York Bay. 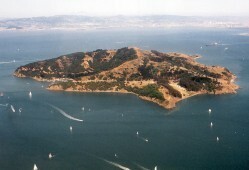 Angel Island is located in the San Francisco bay. The west "Ellis Island". When the Chinese people came to the United States, this is where they first came.